Ogden Valley land for sale includes property in Huntsville, Eden, and Liberty, Utah. These beautiful mountain lots are perfect for both rural and community subdivision living. The Ogden Valley is situated between the majestic Monte Cristo and Wasatch Mountain Ranges, providing a semi-secluded environment with endless recreational opportunities. Spring, summer, and fall are the perfect times to check out Pineview Reservoir and swim, boat, waterski, or relax by emerald green waters. There are also tons of hiking and biking trails to explore throughout the mountains. In colder months the valley turns into a winter wonderland. Ski or snowboard in Ogden Valley's 3 pristine ski resorts. Snowbasin, Powder Mountain, and Nordic Valley are all just minutes away from Eden, Huntsville, and Liberty. Communities in Ogden Valley include Bailey Acres, Basinview, The Cascades, Causey Estates, Crimson Ridge, Durfree Creek, Eagle Ridge, Eagles Landing, Eden Acres, The Fairways, The Escapes at Edgewater, Falcon Crest, Green Hills, Patio Springs, Summit at Ski Lake, Wolf Creek Resort, and more. Interested in living in the valley? Check out Eden real estate, Huntsville homes for sale, or Liberty real estate. From townhomes and luxury condos to mountainside mansions and picturesque homes, Ogden Valley has it all. Check out these beautiful plots of land below. Property for sale in Ogden Valley. 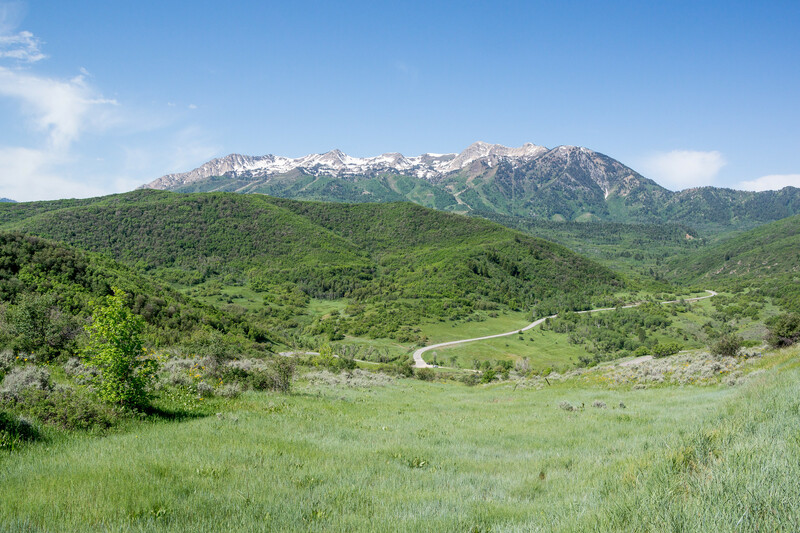 Find the perfect land for sale in Ogden Valley real estate offers some of the best valley homes for sale in northern Utah. Experience the beauty of this place in one of our luxury vacation rentals before you decide to buy. Mountain Luxury Real Estate is a part of Mountain Real Estate Companies.